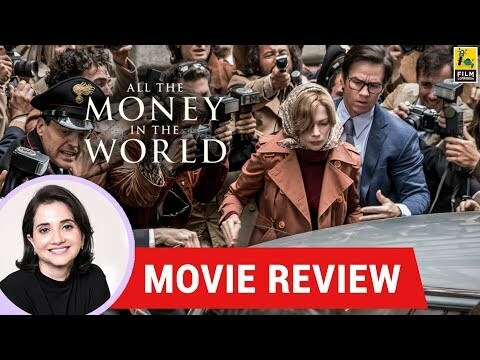 Watch Anupama Chopra's Movie Review of All The Money In The World starring Christopher Plummer and Michelle Williams. The movie is directed by Ridley Scott. 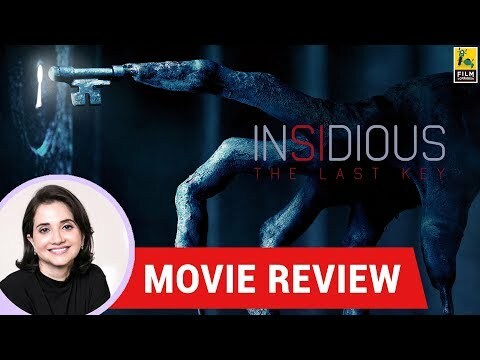 Watch Anupama Chopra's Movie Review of Insidious the last key starring Lin Shaye, Leigh Whannell and Angus Sampson. The movie is directed by Adam Robitel. 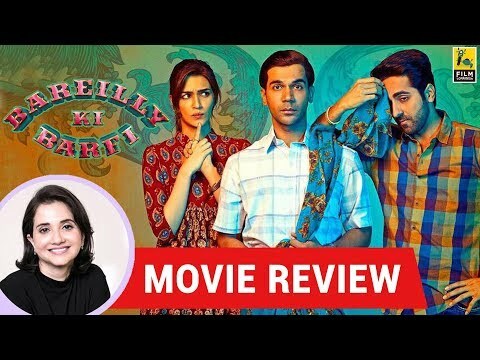 "Like the barfi in the title, Bareilly Ki Barfi is sweet, enjoyable and low on nutrition. There is little here that will stay with you but while it lasts, you’ll have a smile on your face. And that’s exactly what this amiable film is designed to do. " 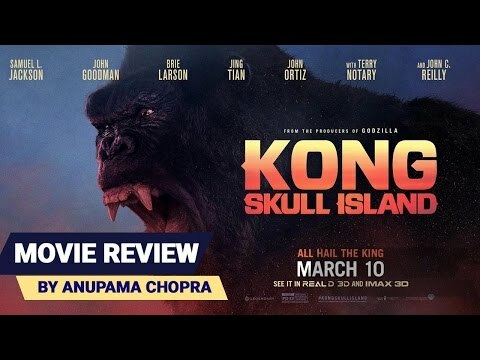 Here is Anupama Chopra's review for Kong: Skull Island.